At All Natural Lighting Solutions, we’re ready for anything. That’s why our factory-certified installation consultants carry the full line of Solatube products on their vans at all times. Want to get your new daylighting system installed today? We can do that. Eager to see all your Solatube Decorative Fixture choices? We can do that. Hoping to upgrade your system with a Daylight Dimmer? We can do that. 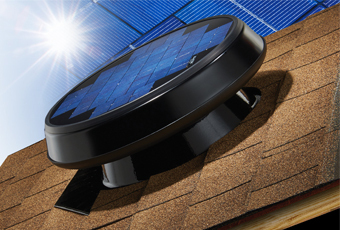 Get an instant $30 rebate when you have a Solar Star Attic Fan installed - save even more with a 30% Federal tax credit!